Botany is Back! 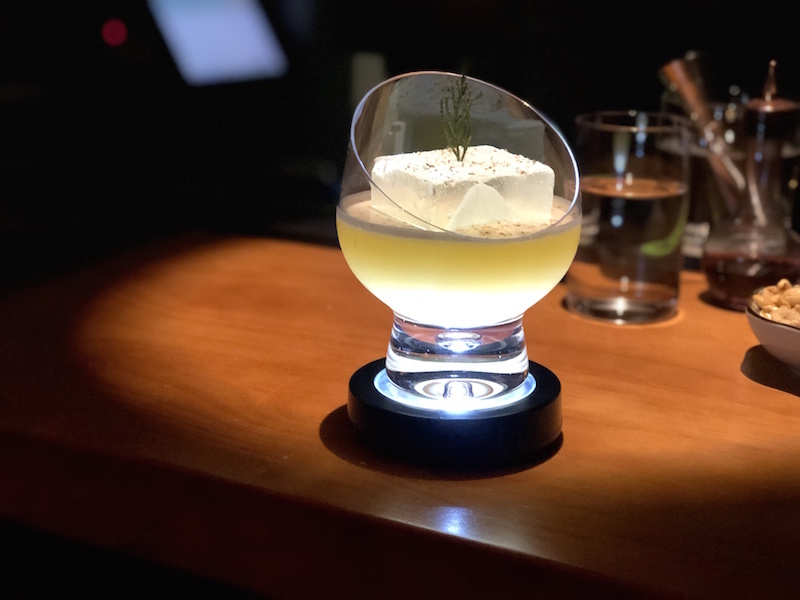 Popular Cocktail Bar Returns With New Digs, In-House Distilled Gin | the Beijinger: Among the seemingly endless number of mancave-style cocktail bars quietly opening in apartment rooms in Yoolee Plaza last year, a reverberation of the business killing zoning demolitions on Beijing’s street, one lounge stood out as legit. That would be Botany, a spot with creative cocktail recipes and in-house gin opened by Frankie Zou, an alum of Marina Bay Sands Hotel in Singapore, TRB in Beijing, and a highly exclusive Forbidden City-adjacent club that has played host to movie stars like Fan Bingbing.